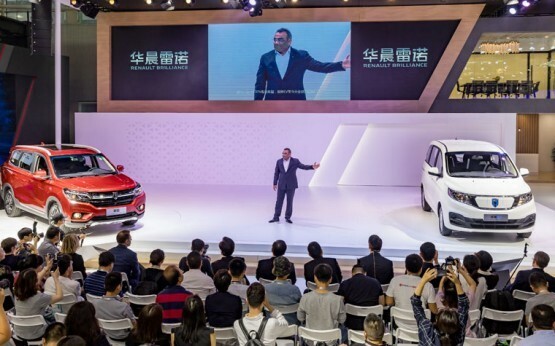 At the 16th China Guangzhou International Automobile Exhibition, Groupe Renault revealed the New Kadjar and the Renault Brilliance Jinbei Automotive Company (RBJAC) JV presented two new models: the Guanjing, a family SUV, and the Lingkung EV, the first fully-electric vehicle produced by Renault Brilliance Jinbei Automotive Company (RBJAC). 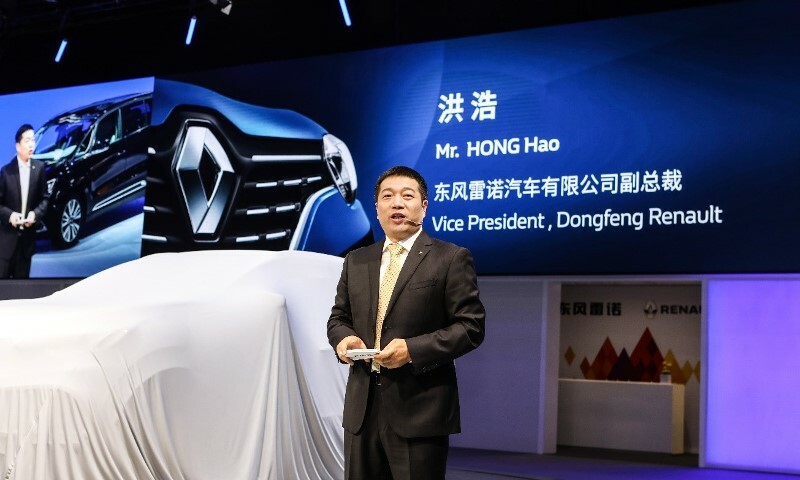 After revealing the international version of New Kadjar at the Paris Motor Show in October 2018, DRAC (Dongfeng Renault Automobile Company) last week unveiled the version for the Chinese market at the Guangzhou Motor Show. Enhanced on the design and providing equipment tailored for local needs, the New Kadjar offers young urban Chinese consumers extraordinary driving experience. 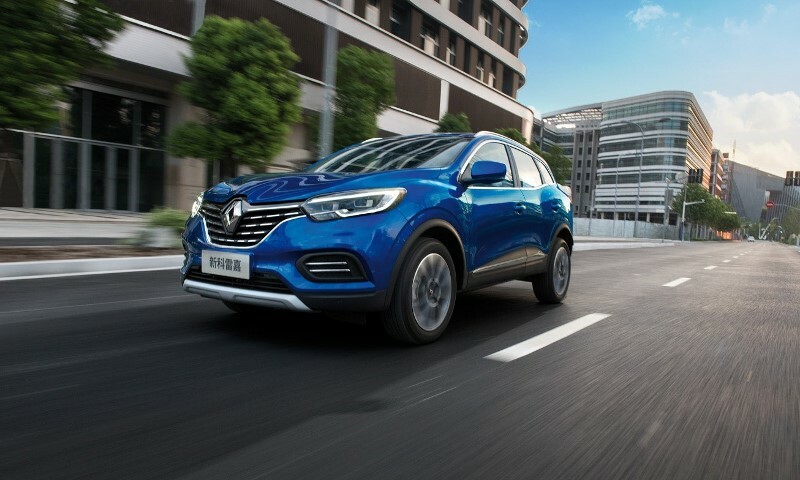 Reflecting the DNA of the Renault brand, New Kadjar features attractive and contemporary styling and offers even higher levels of safety and comfort. 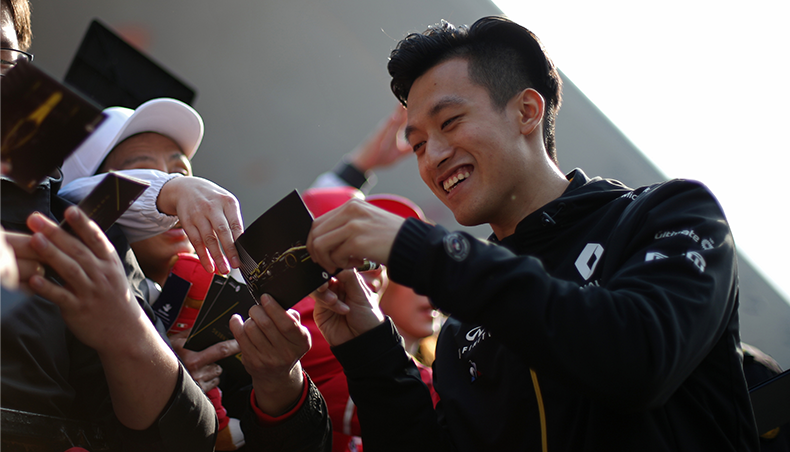 The exterior on both global and Chinese model achieves a new level of fashion and dynamism. 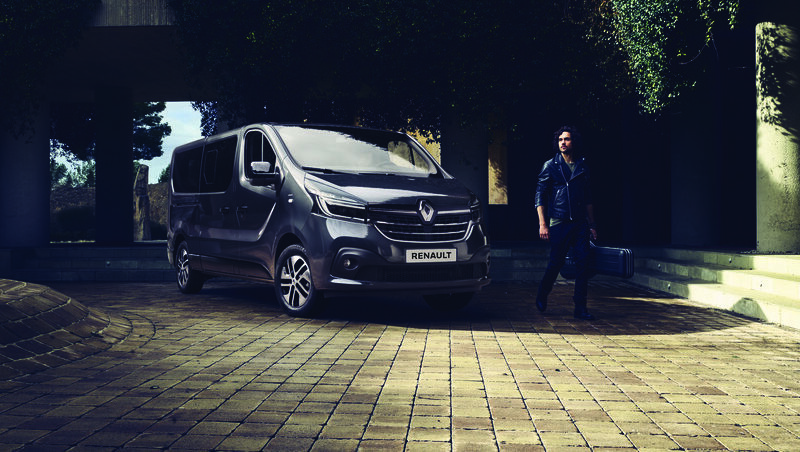 The newly designed signature eagle-wing-styled sharp front grille combined with the C-shape LED light signature carried over from the Renault range delivers an impactful impression. With fluid lines, a shark-fin antenna, 3D taillights, and newly designed 18-inch diamond cut two-color wheels, the New Kadjar expertly combines fashion with the spirit of sport. 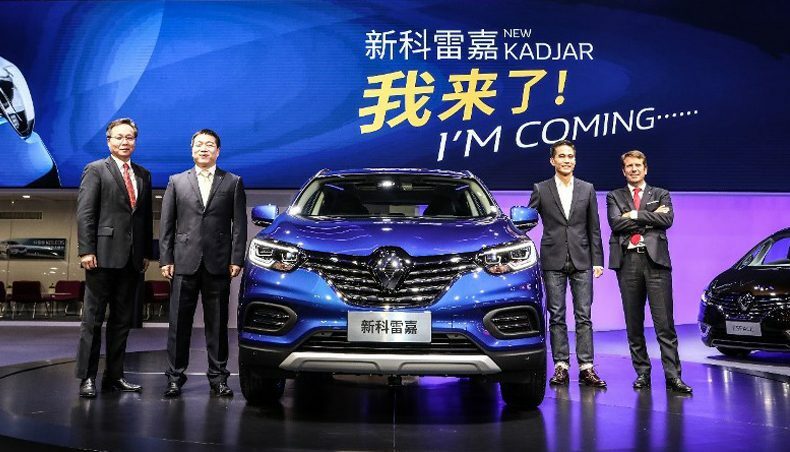 The introduction of the New Kadjar model in China is part of a concerted effort by DRAC to deliver on its “2022 Vision” and also marks an important step in advancing its “In China, for China” strategy. • The Lingkung EV is a fully-electric six-seater MPV. It is the very first electric LCV to be assembled by Jinbei. • The Guangjing is a family and urban seven-seater SUV. With this vehicle, Jinbei inaugurates its entry into the SUV market – a major segment. These two models illustrate the renewal of the Jinbei brand and will be on the market next year. 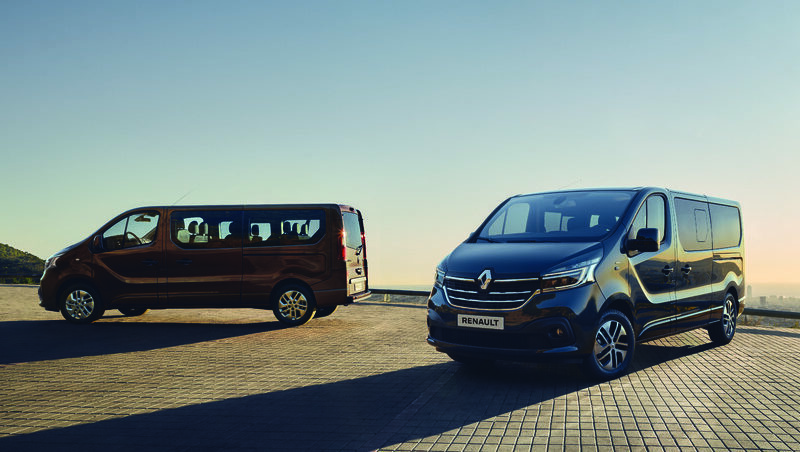 They were created specifically to adapt to the Chinese market and its regulations and offer all the quality of Alliance vehicles in terms of comfort, reliability and technology. 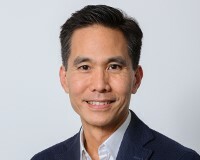 In December 2017, Groupe Renault and Brilliance China Automotive Holdings Limited (Brilliance) signed a contract for the formation of a joint venture to manufacture and sell light commercial vehicles (LCV) under the Jinbei, Renault and Huasong brands with the goal of achieving 150,000 sales annually by 2022 and an acceleration of electrifying powertrains.